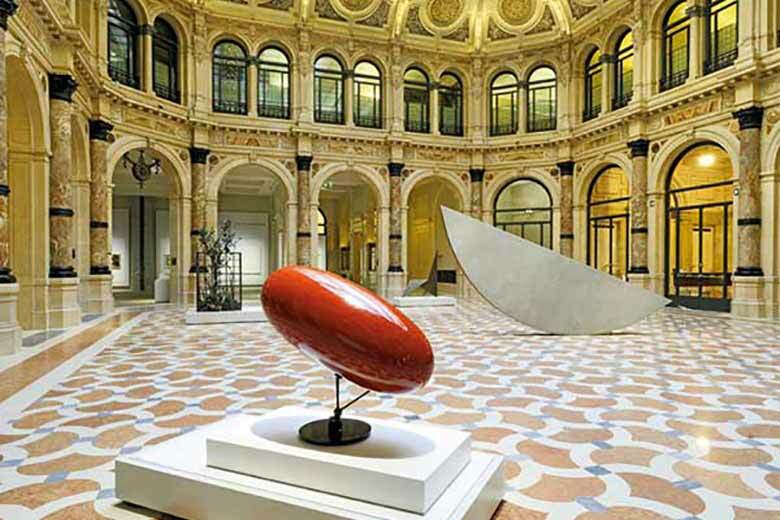 The Gallerie d’Italia – Piazza Scala are housed in three magnificent historic buildings overlooking Milan’s elegant via Manzoni, piazza della Scala and via Morone. Two buildings host masterpieces of 19th-century and 20th-century Italian art from the collections of the banks Fondazione Cariplo and Intesa Sanpaolo. You can book a guided tour in your language.